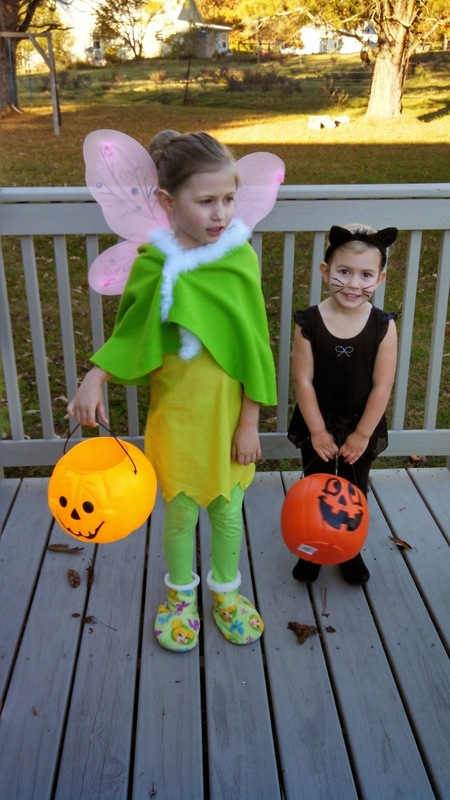 From Tinkerbell and a "puma cat"! They are so dear! Hope they had a good time! Miss you all. Wonderful and very fun costumes! Sounds like they had a great time!